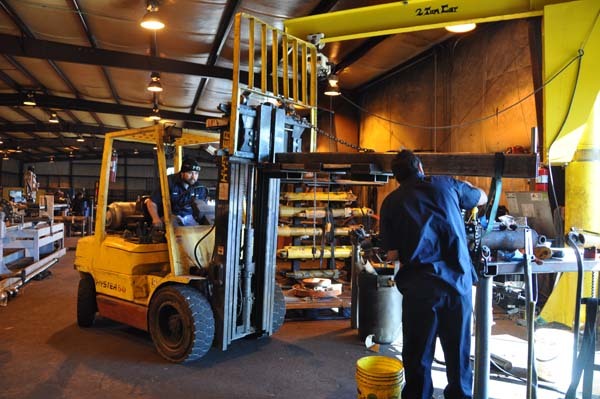 Industry relies on hydraulics to be efficient and cost-effective. 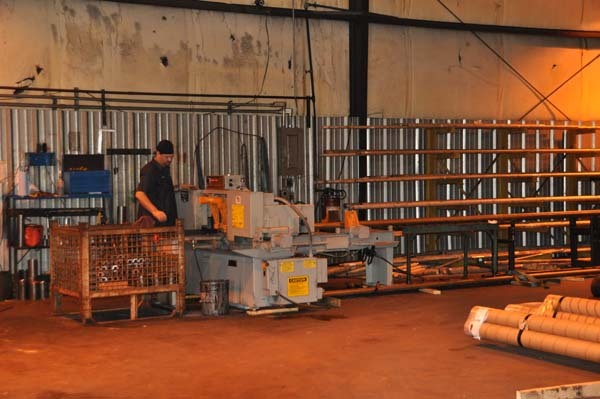 That’s exactly what you should expect from your hydraulics provider as well. 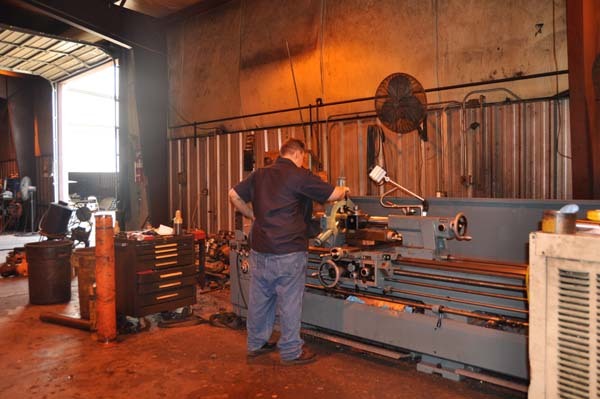 Here are the top five reasons to call R & N Hydraulics the first time and every time your business needs custom hydraulics. 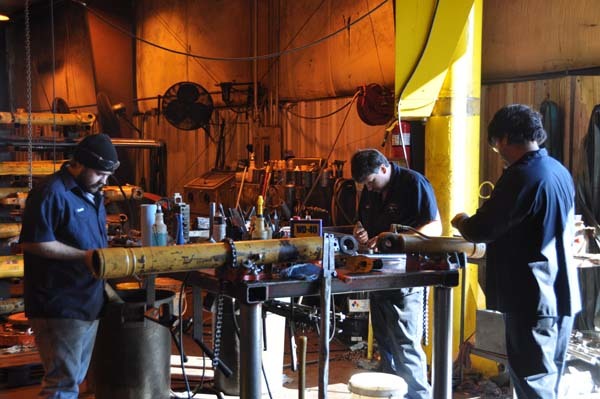 Turn around time can make or break the return on your investment when you purchase new custom hydraulic cylinders for your shop or factory. Choose a company that can accommodate your deadlines without sacrificing quality. 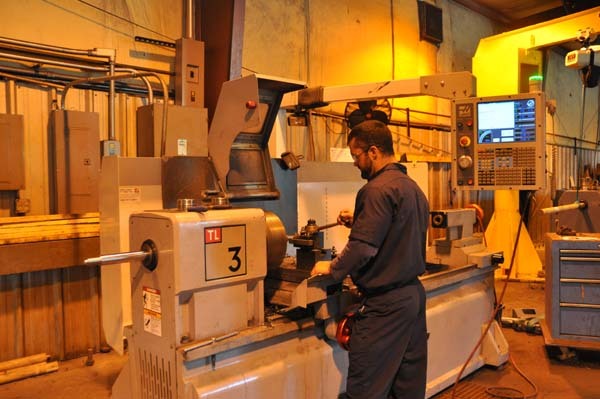 Your business deserves a team of engineers who provide the end result you’re seeking, using any level of hydraulic design support required to get the job done. 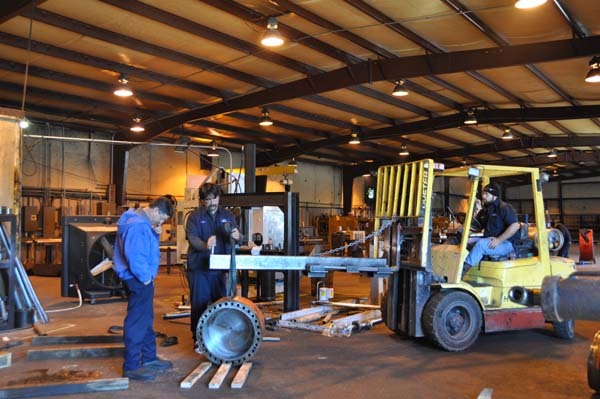 Not every facility has the benefit of hiring an entire engineering department. We do. Technology will never replace personal service. 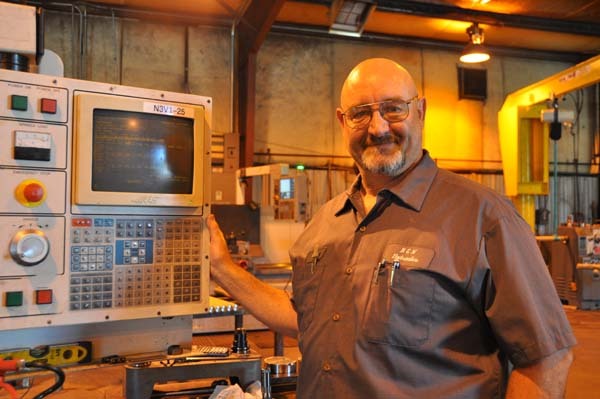 R & N offers real time, hands-on support, not just parts in a box. From design to deployment, we’re available to ensure a seamless transition. 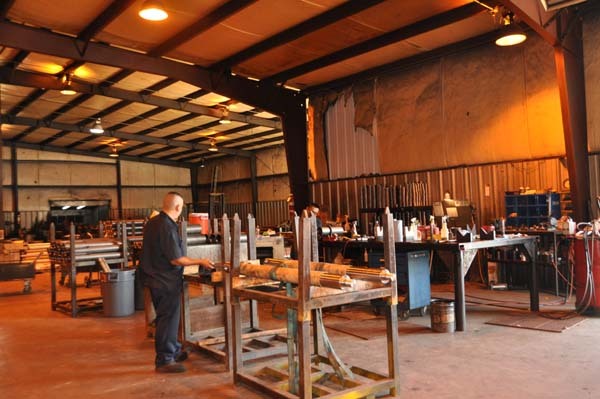 When is the last time your shop floor had an overhaul? 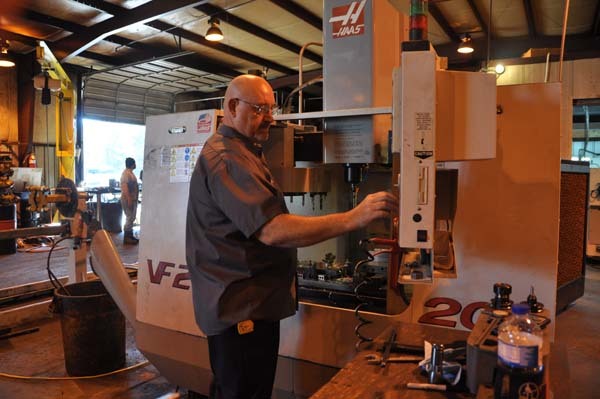 Even if it was ten years ago, hydraulics have seen some big advances. And R & N has been in the industry long enough to incorporate them into your own designs to best serve your needs of your business. R & N knows that businesses come in every size. No job is too small or too large to garner our first-class service. 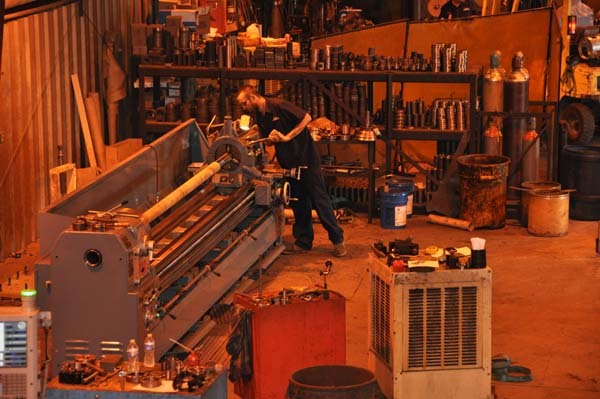 Whether you need one component or two hundred units, R & N is the hydraulic cylinder manufacturer for your job. Don’t let unanswered questions prevent you from opening your new business or revitalizing your current one. 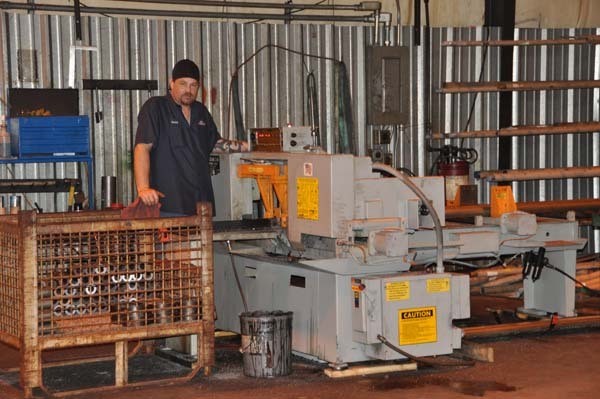 Call R & N Hydraulics at 501-847-2816 or fill out the form on our website. 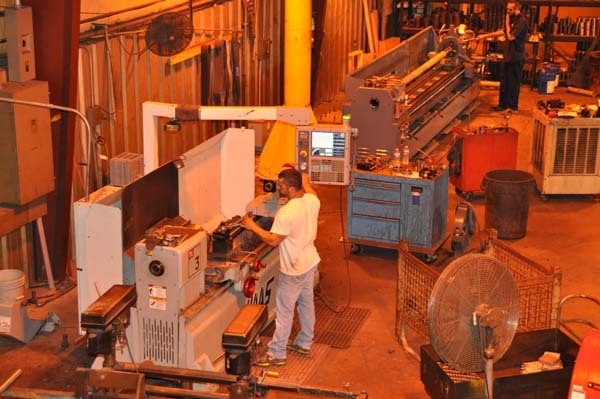 We can help you figure out how to improve your operation and the quickest, most cost-effective way to make it happen.